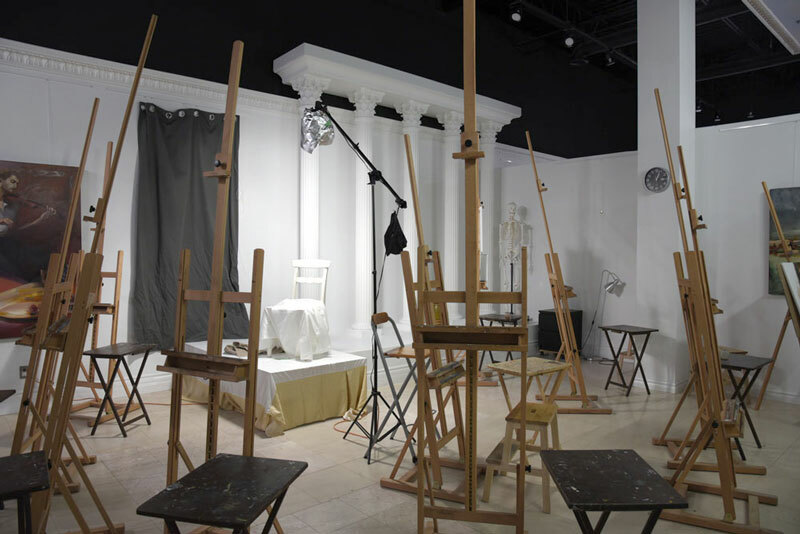 Life drawing and painting sessions are designed for artists of all skill levels. Come build up your portfolio or just swing by to practice the human figure from a live model. These sessions are uninstructed to give students a great opportunity for independent exploration. Each session is 4 hours long, allowing artists to work in any media. Find a list of our currently scheduled life drawing sessions below. Uninstructed Life Drawing or Painting Sessions (4 hours). Year-Round Uninstructed Life Drawing or Painting Sessions.